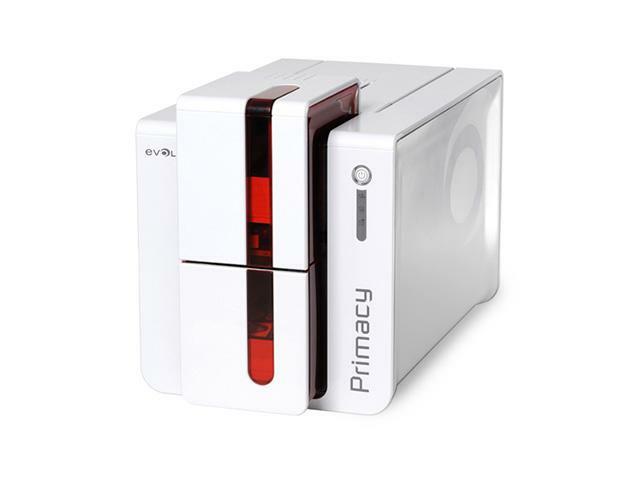 Plastic card/price tag printing solutions from Evolis, ideal for hospitality and food label printing requirements. 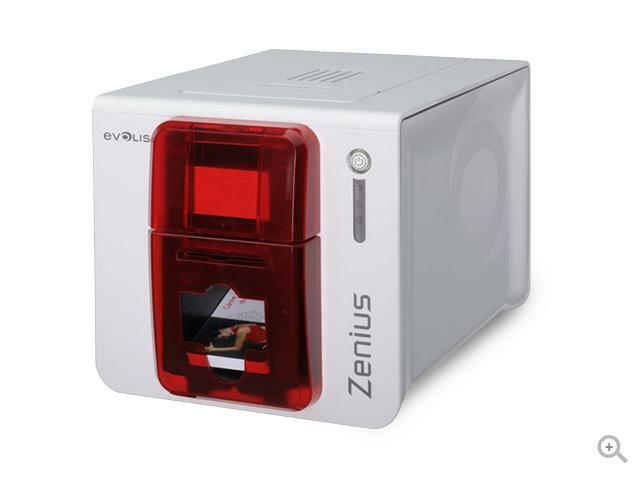 The high quality, high speed single-sided and double-sided Primacy or single sided Zenius printer from the Evolis range of printers together with the CardPresso label design software, provide the ideal card printing solutions for small, medium and larger runs. These solutions provide for fast and simple label printing as and when needed. Pictures, logos etc can all be printed in black, white or full colour depending on the ribbon. 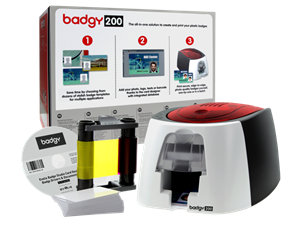 Alternatively the all in one Badgy 200 printing solution is available with card design software to meet a wide range of plastic card printing requirements - visitor badges, employee passes, access control and much more, where smaller runs are required.